Japan, Eastern Europe, and Russia often use the six-continent model. It is called a six-continent combined Eurasia model. France, Romania, Spain, Latin America, Italy and Greece often use the six-continent combined America model. The five-continent model is also introduced. It was used in Olympic Charter. 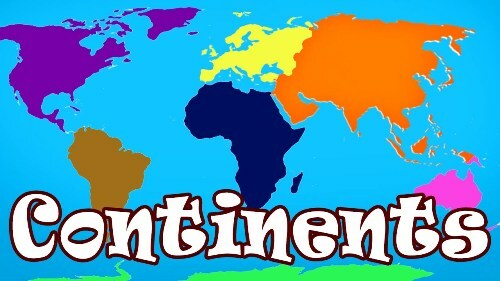 In this model, Antarctica is not included because the continent is not inhabited by people. The Australia continent along with the islands located in the Pacific Ocean is often included in the term Australasia or Oceania. Check Australia facts here. Facts about Continents 4: what are Supercontinents? The landmasses which cover one continental core or craton are called supercontinents. Those include Pangaea, Gondwana, Laurasia, Columbia, Kenorland, Vaalbara, Rodinia and Laurasia. The examples of subcontinents include the Arabian Peninsula, Greenland and Indian subcontinents. 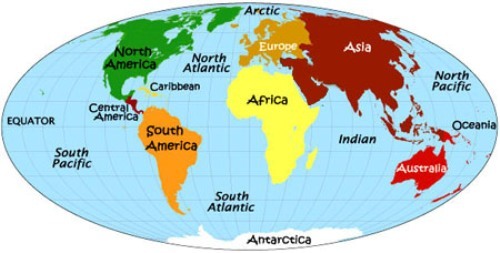 They are very different from continent due to the distinct tectonic plates. Some people view America as a single continent. It can be divided in two or three subcontinents. The latter one includes North America, South America and Central America. The former one covers North and South America. Check facts about Central America here. Probably the term botanical continent is new to you. The continent can be divided based on the biodiversity. There are nine botanical continents in the world. 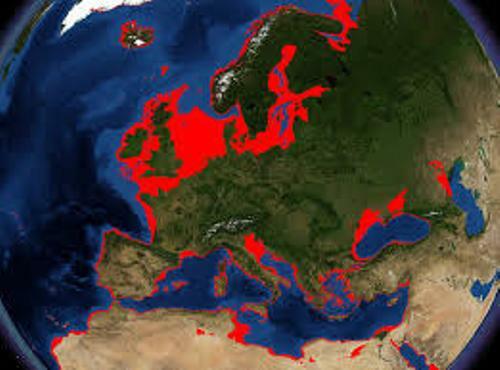 The ancient Greek mariners for the first time created distinction between continents. They applied the name Asia and Europe. Both were located at each side of Black Sea, Bosporus Strait, Sea of Marmara, Dardanelles Strait and Aegean Sea. They believe that the center of the world was located in Aegean Sea. That’s based on the point of view of Greek people. 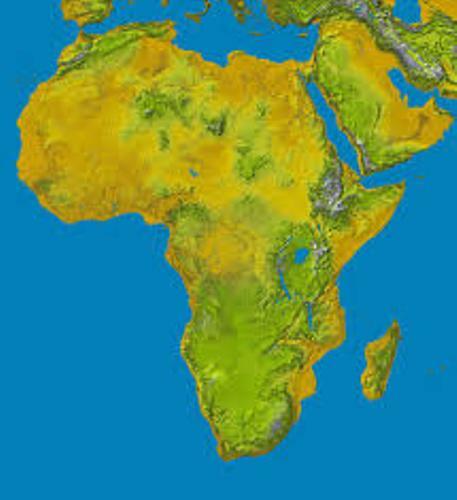 Moreover, they believed that Africa was located to the southern, Europe was to the north and west, and Asia was on the east side. There were no fixed boundaries of the continents. Nile River was considered as the boundary between Africa and Asia. The Isthmus of Suez was believed to be the boundary of Africa and Asia during the Roman period and middle Ages. 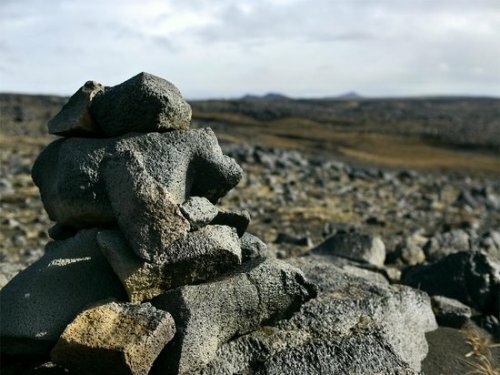 Do you want to comment on facts about continents?